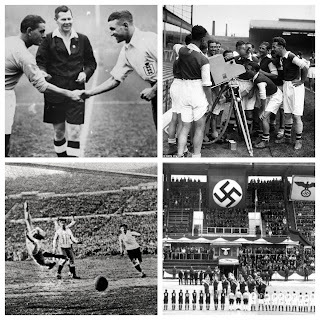 The Glorious Summer of 1934 - A Review of "Half-Time"
It has been said plenty of times that sport is about far more than just what happens on the pitch/court/course/track. We adopted that at The Football History Boys with our slogans, "Like football, love it's history!" and "more than just scorelines". 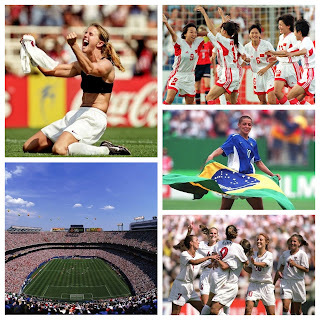 Over the past two hundred years, sport has been closely entwined with British culture. It can be said the industrial revolution led to the growth in weekend football and the ability to earn a living through the game; as well as the teaching of cricket and "Englishness" being a way to bring up Children in Victorian schools; and the 1948 Olympics being a major success for national morale in the UK. Ben and I often receive emails asking if we would like to review various football history books. A few weeks ago Bloomsbury told us about a book written by Robert Winder, it's called "Half-Time - The Glotious Summer of 1934". Of course we said yes, because... well, it sounded like a book a lot like the summer I'm having this year: golf, cricket and tennis. Whilst this summer we saw Novak Djokovic win Wimbledon, Zach Johnson win the British Open and are witnessing England and Australia compete for The Ashes. 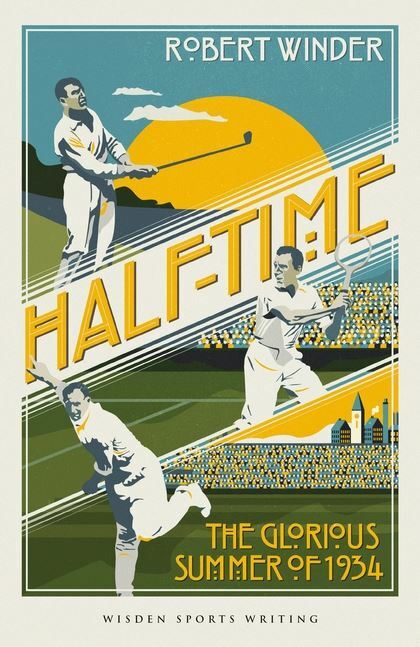 Half-Time is all about a famous summer in 1934 where Cricketer Hedley Verity, golfer Henry Cotton and tennis player Fred Perry all became heroes in their own right. Winder starts the book recalling the summer of 2013. That famous Andy Murray Wimbledon victory, The Ashes of that summer, Lee Westwood getting so close to winning The Open and of course Chris Froome following up on Bradley Wiggins' success in Le Tour de France. Winder saw how The Daily Telegraph asked "Has British sports ever touched such glorious heights?"... That brings us to the purpose of Half-Time, the tale of summer in a much more turbulent era of European and British history. 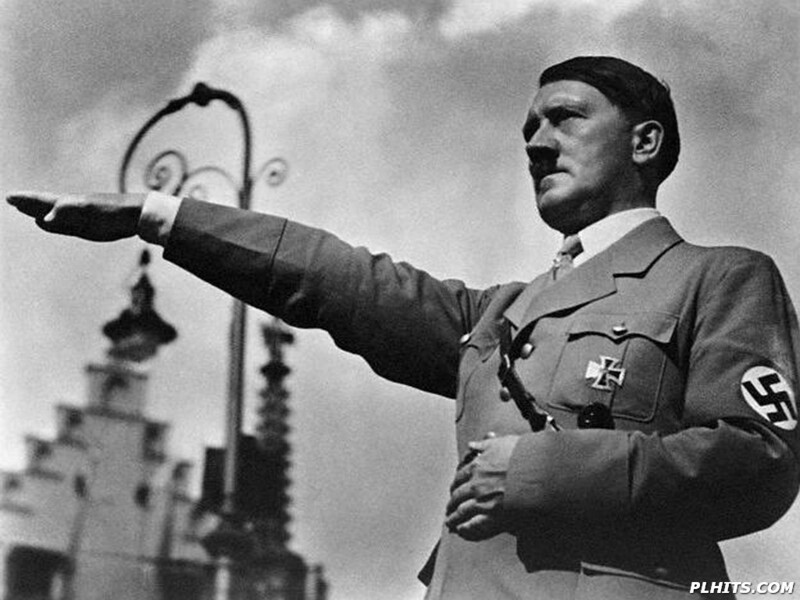 The Great Depression was still taking it's toll economically, Adolf Hitler was in the process of consolidating leadership of Germany, mass unemployment and hunger crippled the continent and many sports clubs were on their knees financially. Winder's first few chapters details the early lives of our main characters: Verity, Cotton and Perry. He accurately describes how the upbringings of these boys in the early 1900s would've been in a traditional nineteenth century cultural surround. 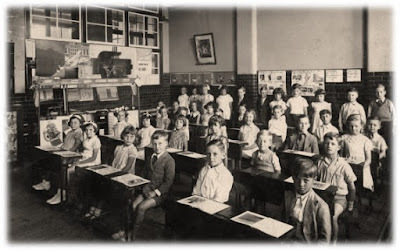 Parents would never have been expecting the changes that would come in the first few decades of the twentieth century and so the values of "muscular Christianity" reigned. The young men would grow up with the ravages of The Great War around them, a war that was supposed to last till Christmas but one that would hurt families across Europe for four, long years. Winder deals with the period superbly, using newspapers, statistics and quotes to fully express the difficulties of the time. The most notable trouble in this era was the honorable cancelling of top-level sport throughout the war. Winder uses cricketing legend and first ever sporting celebrity W.G. Grace to illustrate the mindset at the time: "It is not fitting at a time like this that able-bodied men should be playing cricket" (p. 19). Sides from every sport lost countless players to the horrors of the trenches. We then move into the "Roaring Twenties". This was a time of great technological development as well as economic recovery and reasonably pleasant times for many families. This was the period our three characters honed their skills but the good times would not last. In 1929 the Wall Street Crash hit the World hard and like everything, sport was effected too. However, without wishing to spoil the story we fast-forward to 1934. So to the first of those successes that famous summer... England cricket and Hedley Verity. In 1932-33, captain Douglas Jardine took his side to Australia with tactics that would neutralise the Aussies and the deadly Don Bradman. The tactics of what was seen as "anti-cricket" led to a 4-1 away win for England but saw the Australians desperate for revenge in 1934. The series was poised to be a classic and with Australia winning the first test by 238 runs, pressure was on England at Lords. On 22 June the test began and batted well throughout day one & two. Bowler Verity made a solid 29 to contribute to 440 all out for the hosts. Then came Verity in his pomp: firstly dismissing the key wicket of Don Bradman. 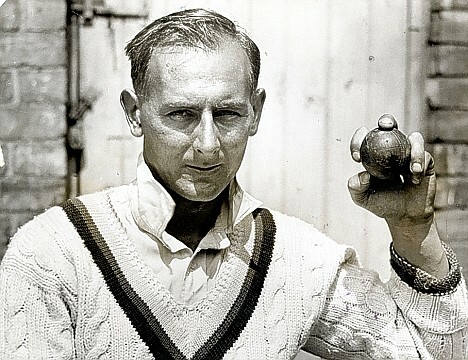 Winder quotes: "When Bradman was batting, thousands of hearts were uplifted. The excitement throbbed. Perfect strangers spoke to each other" (p. 120). With Bradman gone, Verity took another 6 wickets for just 61 runs and England enforced the follow-on as Australia slumped to 284 all out. Verity was not done though, the spinner tore through the visitors again by taking a remarkable 8 wickets for just 43 runs. 14 of his 15 wickets had fallen in a single day and England won the test by an innings and 38 runs! The very same day as the demolition via Verity, golfer Henry Cotton took to The Open Championship course. 27-year-old Cotton was a three time Open winner but 1934 was his first success. A member of the World Golfing Hall of Fame since 1980, many avid golf fans will know about Cotton but perhaps others wouldn't. Winder takes time to detail how Cotton did not feel in form before his round at Royal St George's. He is reported to have said "I might as well play, now I am here" (p. 134). Cotton found form though, apparently driving over three hundred yards on a number of occasions in his qualifying rounds. Into the tournament proper and his opening day saw a very impressive 67 scored, setting an Open record. Day Two went even better for Cotton though, he blew away the course and went even better with a 65! With his competitors saying the rest of the tournament was a waste of time, Cotton set out for day three in difficult weather. A 72 meant his lead was at 10 shots heading into his final round. However things started badly and got worse, bogeys would come but Cotton would recover enough to secure a 79. His final score was 283 and he was 5 shots clear of second placed South African, Sid Brews. Henry Cotton was The Open Champion! Now to the final success of that incredible summer, Fred Perry. 25-year-old Perry already had Grand Slam pedigree in doubles and mixed doubles competition as well as Davies Cup 1933 victory. 1934 would be Perry's stand out year, the Stockport born tennis star winning the Australian Open, US Open (for a second time) and of course Wimbledon. Winder tracks his progress through the tournament where he beats Aussie Jack Crawford 6-3, 6-0, 7-5 in the final. Personally I find the story is most interesting in its post-match politics. After winning Wimbledon for the very first time, there was no presentation, no Sue Barker, no glory in front of the crowds. Perry made his way back to the locker room to change and bathe. During this time, All England Club representative Brame Hillyard, arrived to present the winner's tie and champagne to Perry. However he preferred Crawford and in Perry's absence he gave Crawford the champagne saying "this was one day when the best man didn't win" (p. 165). Winder states how this hurt Perry; the new hero in the public's eyes did not fit in with the All England Club and their upper class fellows. So there we go, a run through of Robert Winder's fantastic book Half-Time. Be sure to check out another key day in 1934 for England. 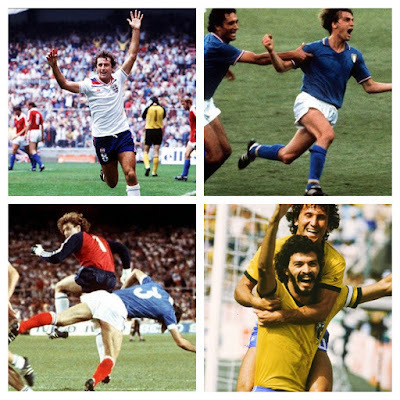 The England football team took on World Champions Italy in the "Battle of Highbury". We have also covered the very beginnings of the great sporting rivalry that is "The Ashes" as well as the early evolution of Lawn Tennis. Put simply this book is perfect for sports fans and amateur historian's alike. If you're like me and just drink in sport then go and pick up a copy of Winder's Half-Time. An easy to read, holiday-ready book that will undoubtedly make you proud to be British and either make you long to put on some sporting whites to play... or pick up the TV remote and watch some!